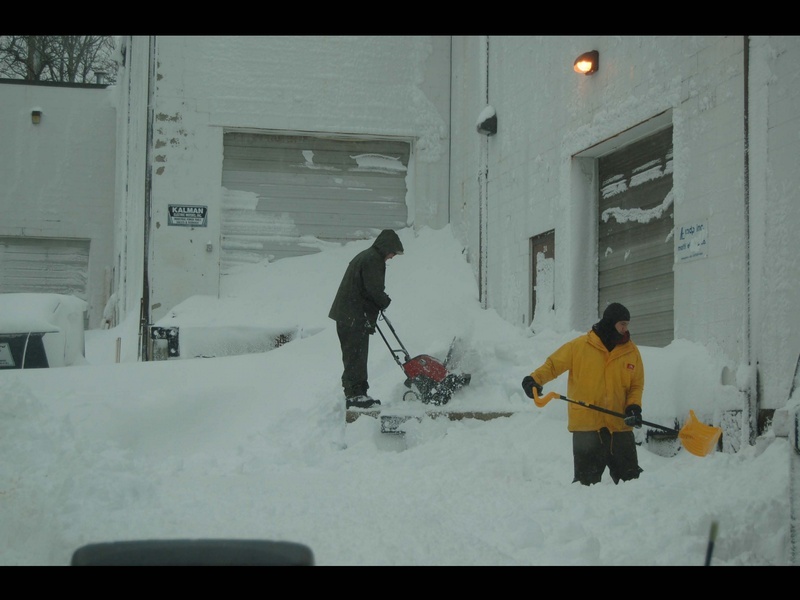 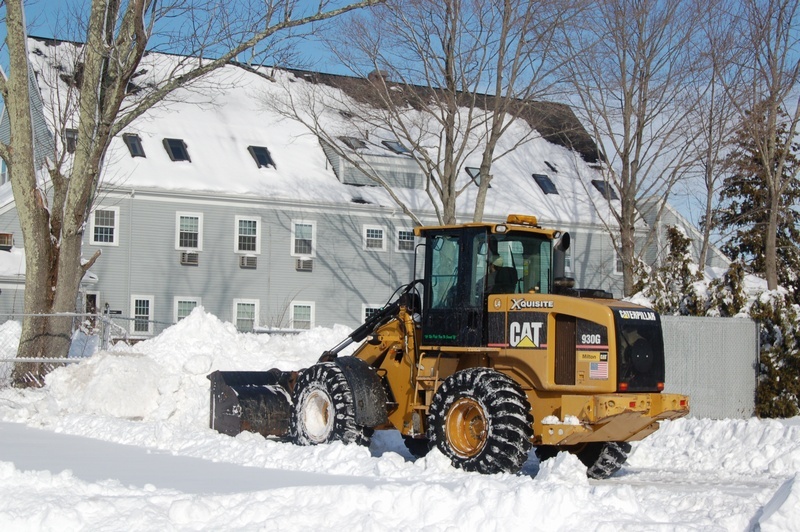 When a winter storm strikes, you can rest assured Xquisite Landscaping will make certain your property remains a safe, accessible site. 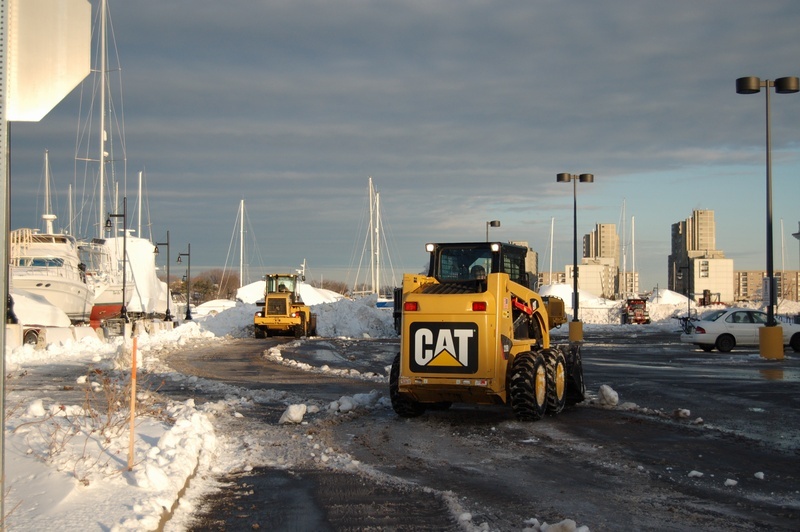 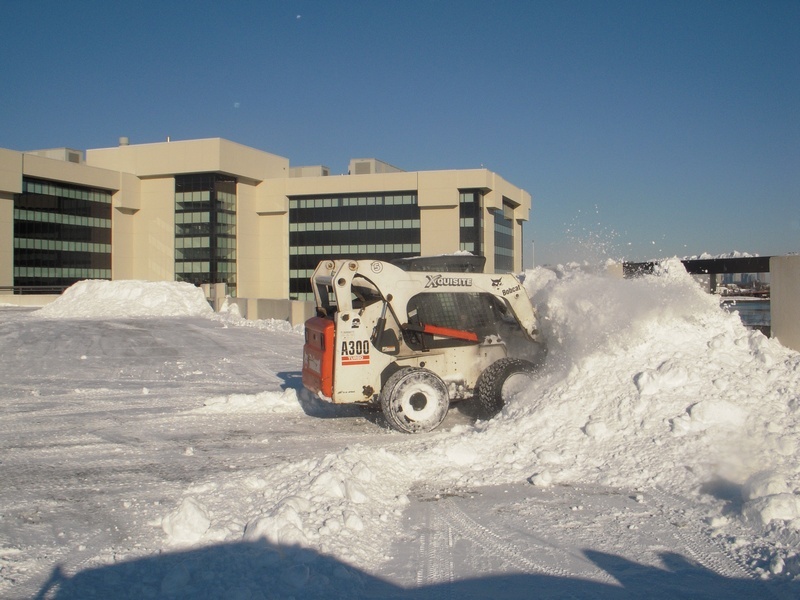 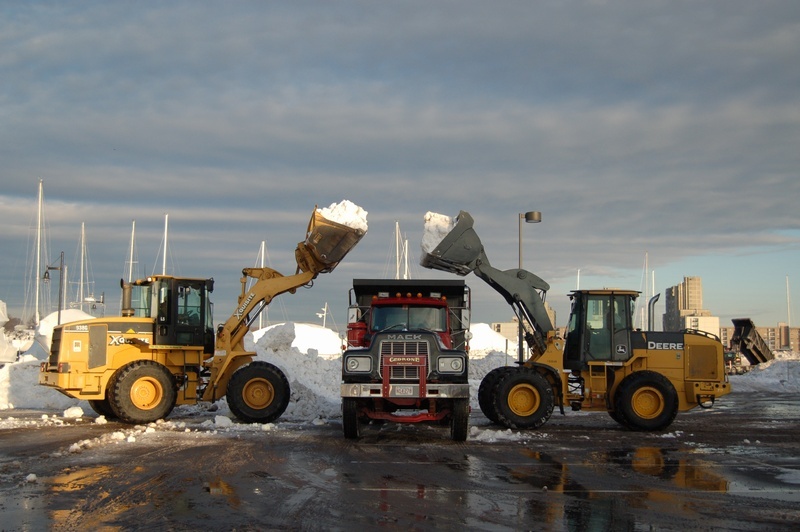 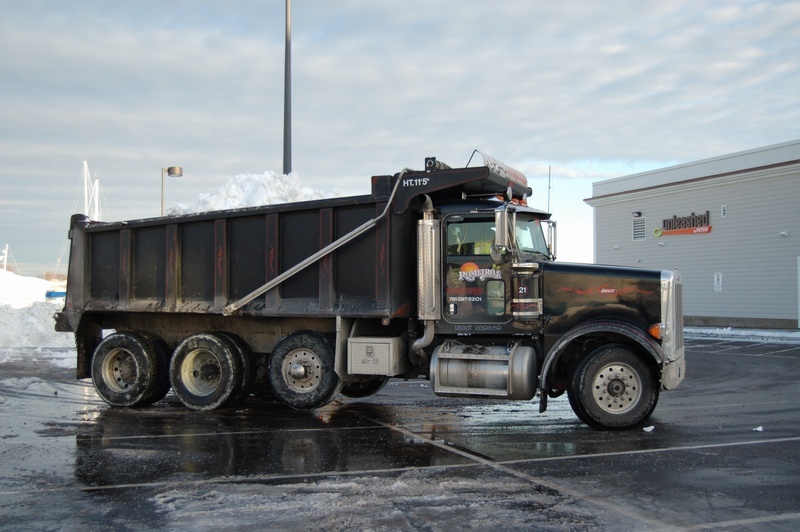 Our team's reputation for consistency and reliability, along with high-quality equipment, makes us a leader in managing the snow and ice removal process. 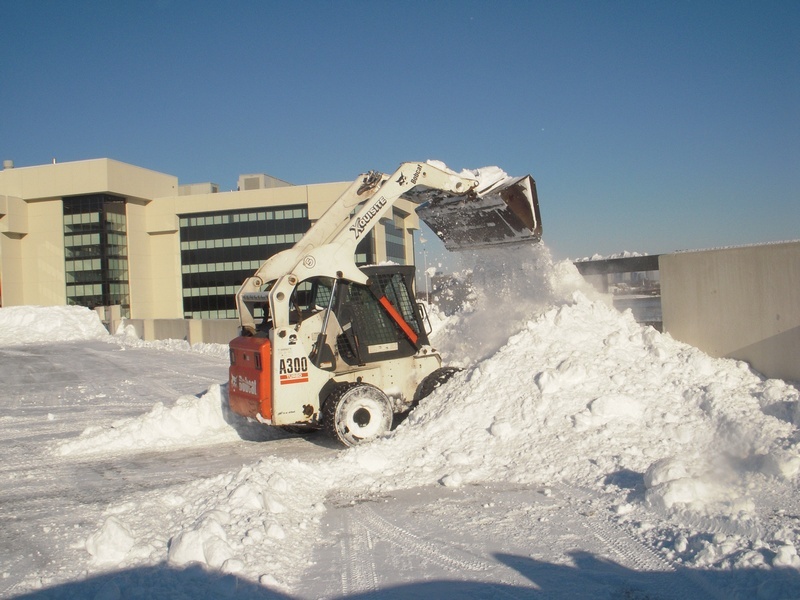 By recognizing the need for detailed and accurate precipitation forecasts we utilize Work-Site Forecasts™. 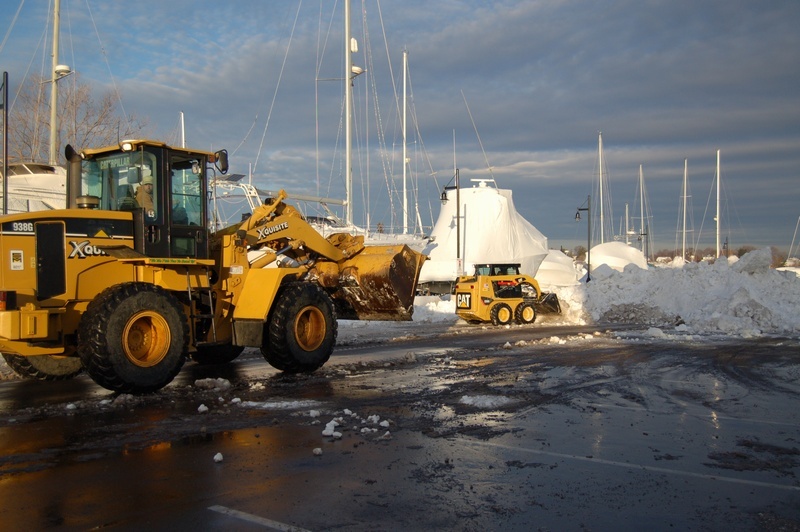 This real-time information by expert Meteorologists eliminates confusing forecast language in order to alert our crews before the storm even begins. 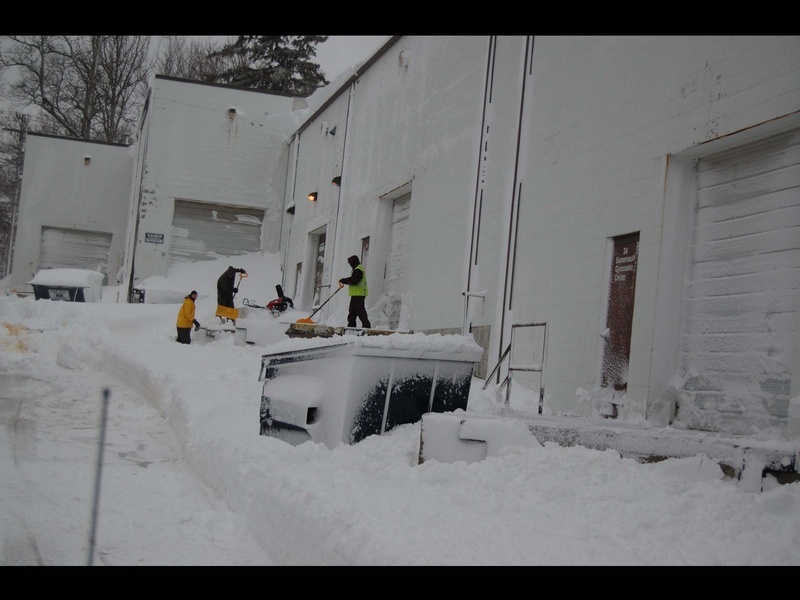 After the storm abates, we receive Certified Weather Data by the National Climatic Data Center verifying the amount of snowfall received. 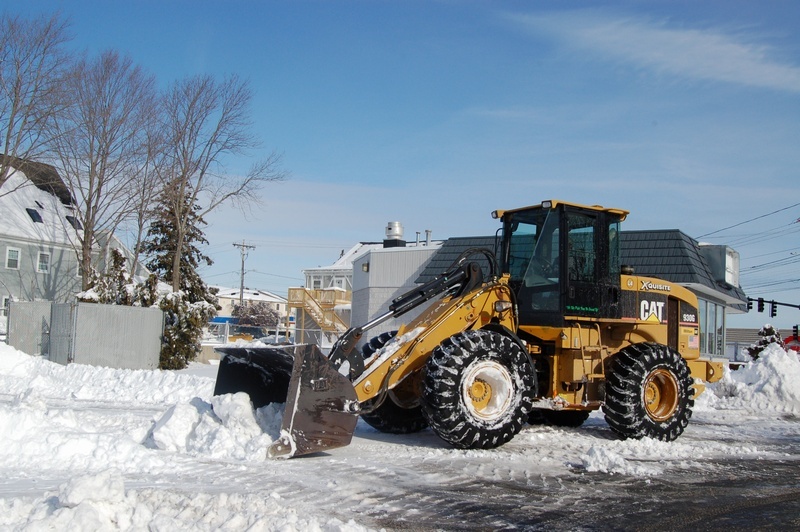 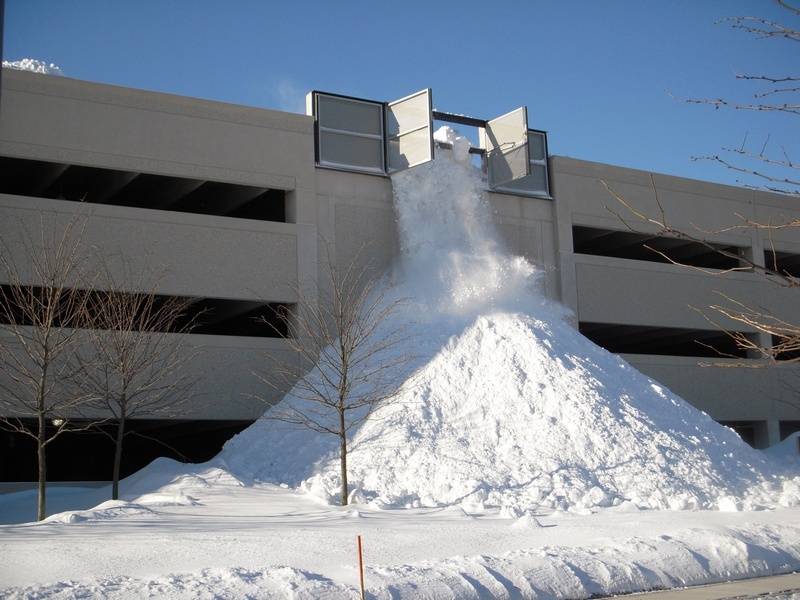 From light flurries to the biggest storms, whether your site is large or small, you can depend on Xquisite Landscaping to keep your property clear all winter long. 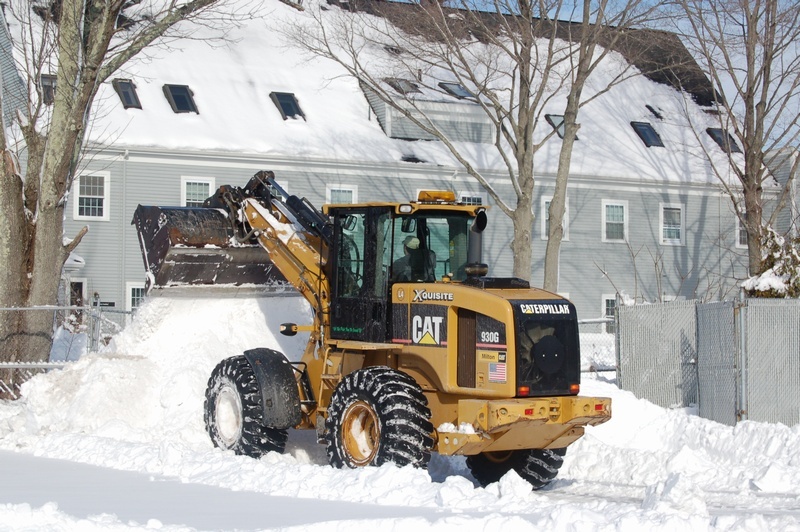 For more information, email us at info@xquisitelandscaping.com or call (781) 318-7070. 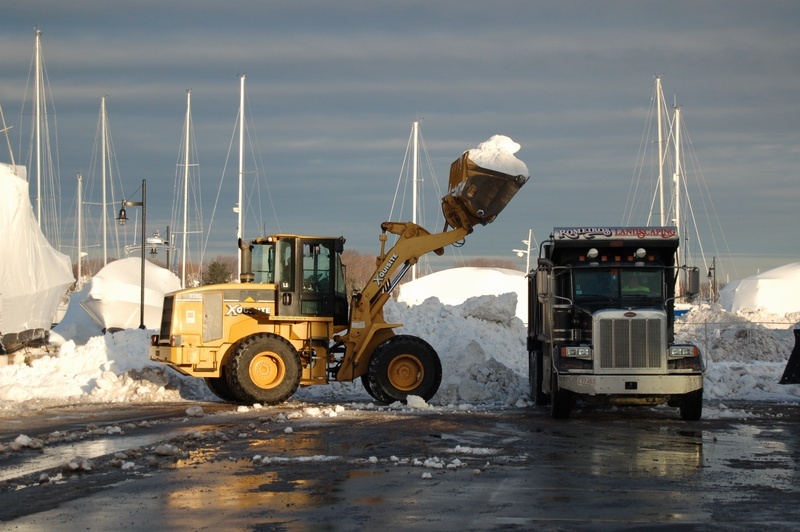 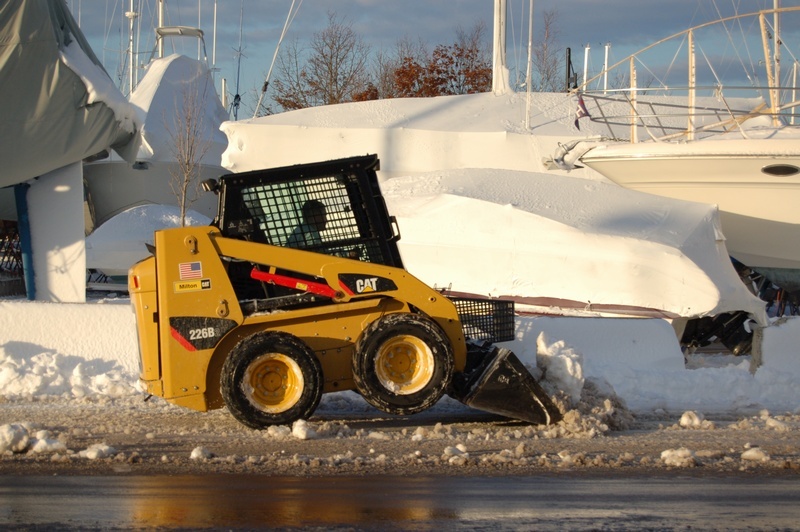 We can provide a detailed snowplow/snow removal estimate from your property. 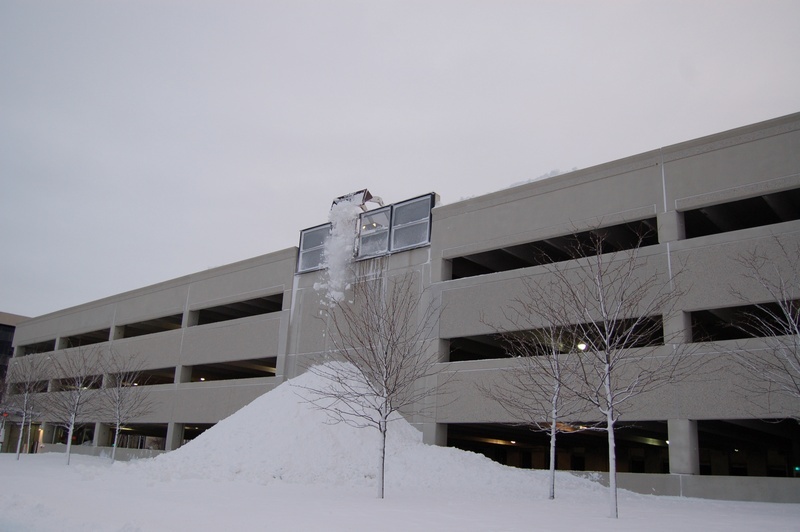 We are currently working on the 2014-2015 Snow season so contact us today!